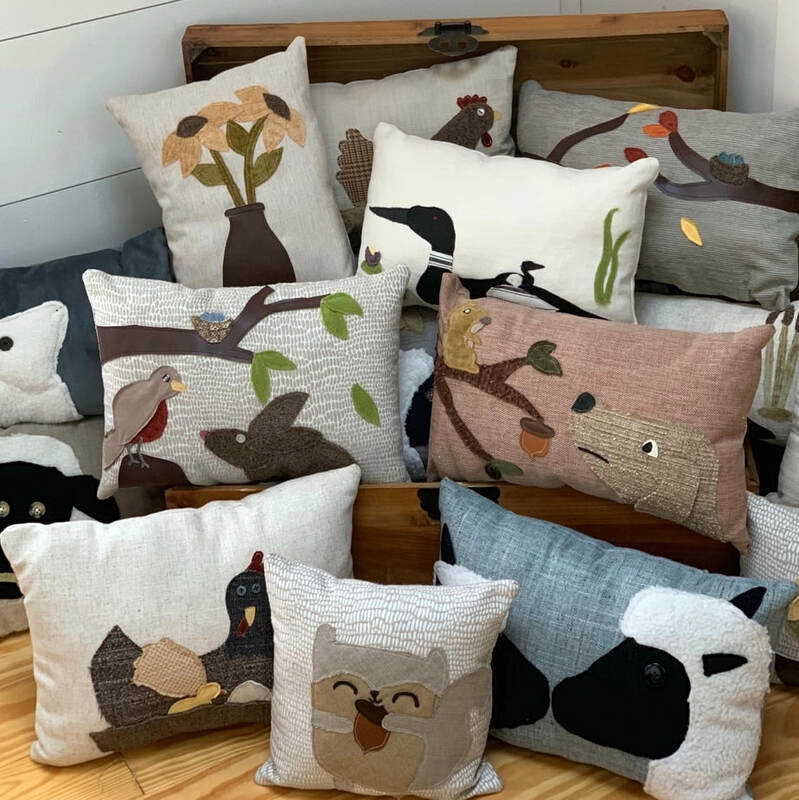 Handmade by Nattie: Unique & Whimsical Pillows Made in New Hampshire! Thank you for visiting! If you would like to preview pillows that are currently for sale, please click on the link below. You will be taken to our online store!